VEES Home Inspections performs Home Warranty Inspections! 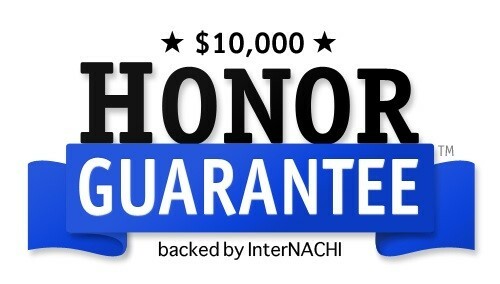 Schedule your Warranty Inspection Now! Why should you be left with the responsibility of potentially expensive repairs to your new home? Protect yourself, and your investment. 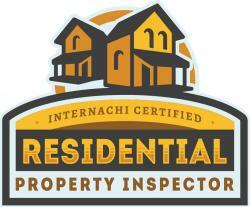 Have an independent home inspection on your new home before your first year is up. A Builder’s Warranty Inspection will help to point out any deficiencies or hidden problems that your need to present your builder before your builder’s warranty expires. Most builders provide a one-year Builder’s Warranty covering any defects you may find during the first year after construction. Think of your builder’s warranty like it is the 36,000 mile warranty the auto manufactures provide for your car. You want to be sure to take advantage of that service while you have it!During the first year you spend in your new home, you will probably compile a list of defects or items that don’t work properly. Whether it’s a defect, or workmanship, you deserve to have it repaired. Since your Builder’s Warranty expires at the one year mark, this is a perfect opportunity to identify, document and provide your builder with a list of items that need to be resolved. It is critical that you have adequate documentation of all safety hazards, defects, and adjustments that can be presented and discussed with your builder before your Builder’s Warranty expires. A Builder’s Warranty inspection will provide you with a comprehensive list of any defects or issues that there may be with the home. Once your new home has been inspected, you will have the information and documentations necessary to discuss any issues regarding your home with your builder. The better educated you are regarding any issues there may be, the better chance you have in getting your builder to resolve the items that need repair. 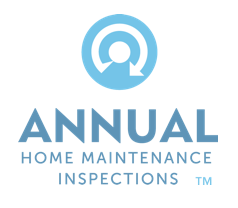 Warranty inspections are performed around the 11th month of the builder's one year warranty. The inspection is performed to verify that proper techniques and various components were properly installed. My role is to provide you with an impartial, independent inspection that will cause the builder to make repairs before he is no longer obligated. My report will, of course, include pictures of defects to help illustrate recommendations and assist with easier negotiations. VEES Home Inspections start at $300.00 and are based on the size and square footage of the property. All of our inspections include all of the items listed above and will give you peace of mind in all the major areas of your property.